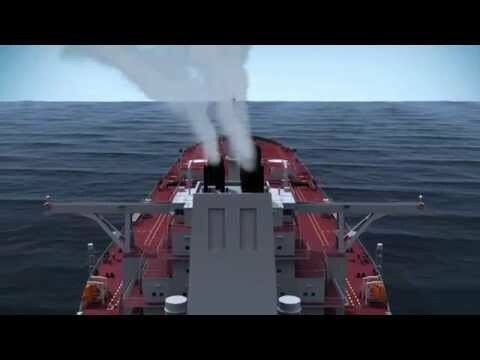 SICK's MARSIC ship emissions measuring device is an innovative solution for reliably measuring emissions on ships according to MARPOL Annex VI and MEPC.184(59). MARSIC is type-approved by DNV GL for this application and measures both SOx and CO2 upstream and downstream of the scrubbers, and NOx upstream and downstream of SCR (selective catalytic reduction) plants. In addition, it can also be used for process measurements such as CH4 in LNG (liquefied natural gas) and dual-fuel engines. 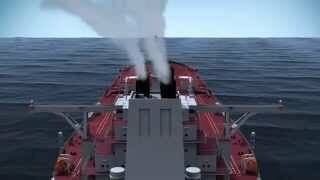 As a leading manufacturer of emissions measurement technology, SICK offers two variants of MARSIC. MARSIC200 has an impressive modular housing concept. 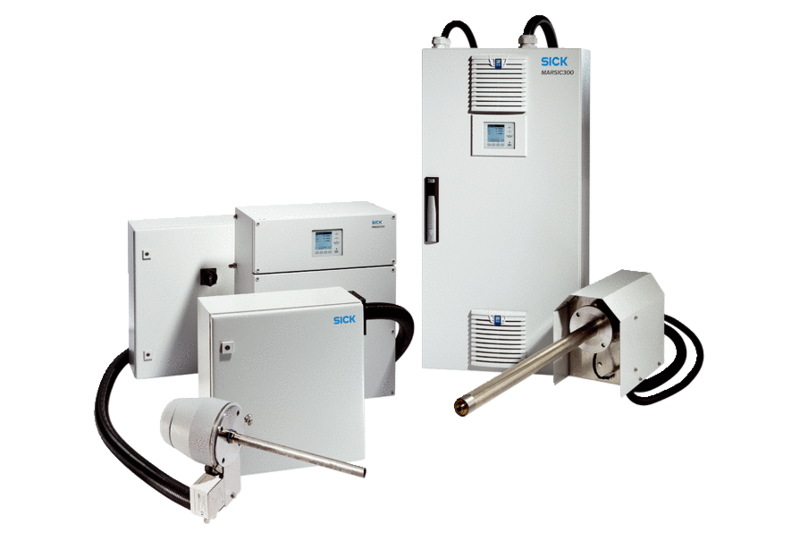 MARSIC300 is available as a compact complete system. Designed to be used on ships, they boast extremely straightforward maintenance, and modules that are easy to replace. Status LEDs: "Power", "Maintenance request" and "Fault"